Indian Railways known as the 'Lifeline of our Nation' is the World's fourth largest railway network, spanning more than sixty four thousand kilometers of track. This major mode of transportation for both freight and passengers, were first introduced to India in 16th April 1853, when the train with 14 railway carriages and 400 guests was flagged off from Mumbai to Thane. Administered by the Railway Board, Indian railway has a financial commissioner, five members and a chairman. It is divided into seventeen zones which is headed by a General Manager (GM) who reports directly to the Railway Board. Each of these zones are further sub-divided into certain number of divisions - under the control of Divisional Railway Managers (DRM), each having a divisional headquarter. Every division has certain number of technical and non-technical departments, which form the base structure on which the railways function. Technical departments comprise of civil, technical and mechanical engineering, signaling and telecom, and several others dealing with similar discipline. The non- technical departments include general services such as accounts, personnel management, Railway protection Force (RPF) or security and traffic services. Further down are the Station Masters who control individual stations and the train movement through the track territory under their stations administration. Every year, Indian railways generate lot of jobs openings to a large number of Indian nationals. It requires a variety of people at the administrative, technical and non technical operations, to work together for the smooth functioning of the rail systems. 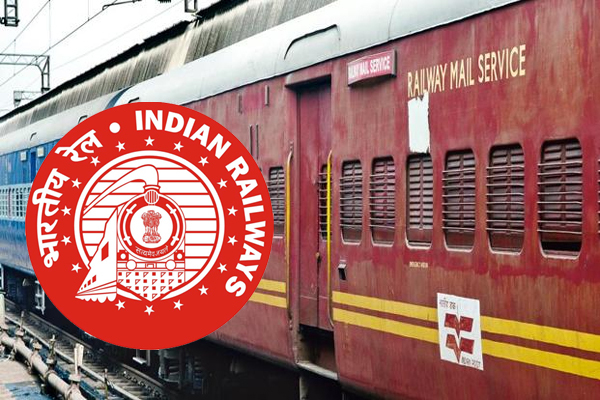 Candidates with qualifications ranging from 10th standard to engineering graduates can find job openings in the varied operations of the Indian Railways.